With more than 4 decades’ experience handcrafting beautiful bespoke dresses, Edith has the skill and expertise to create the wedding dress of your dreams. From conception to completion, Edith will work closely with you, offering expert advice on all aspects of dress design, from colour and style to fabric and shape. It’s every girls dream to have the perfect wedding dress. Even from a young age, many girls have a clearer image of their perfect dress than of the prince charming they will marry. Make your dream dress a reality. Working closely with well-known designer, Juliet Poyser, Edith is renowned for creating stunning bridal gowns that will take your breath away. Your wedding is a day you will remember forever. Don’t settle for anything less than perfect. 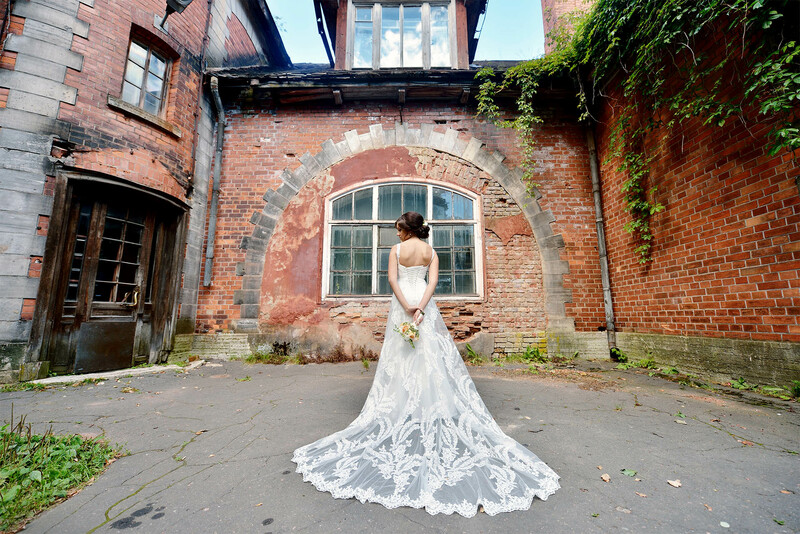 Over the years Edith has developed a close relationship with fabric wholesalers, and the benefits are passed on to brides-to-be with the finest quality silk and imported French lace at affordable prices. Fabrics that are not held in stock can be sourced by request on your behalf.